Crystal Visions Holistic & Craft Market "4 Day Xmas Special"
Stall Holders Wanted especially with crafts, handmade and organic product ...Limited spaces. This will be held weekly. Updates under Holistic Markets. 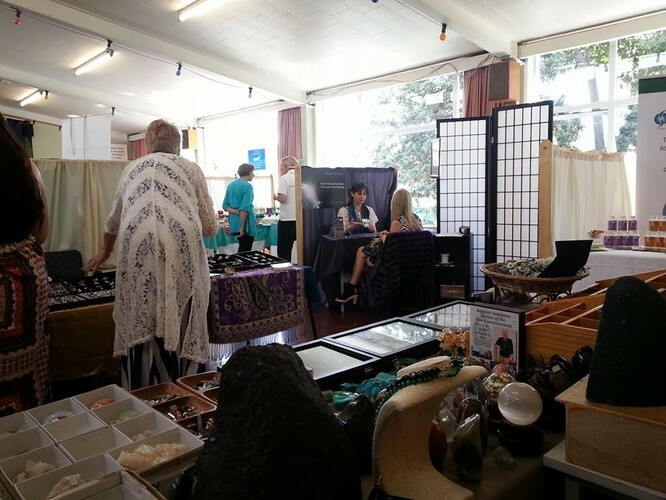 Like our facebook page Crystal Visions NZ and be in for prizes and giveaways. 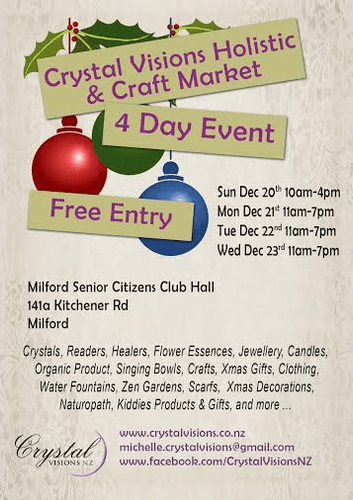 Restaurants to book near Crystal Visions Holistic & Craft Market "4 Day Xmas Special"